A new wave of cooking has finally arrived. And it is about to change the way you do things around the kitchen. 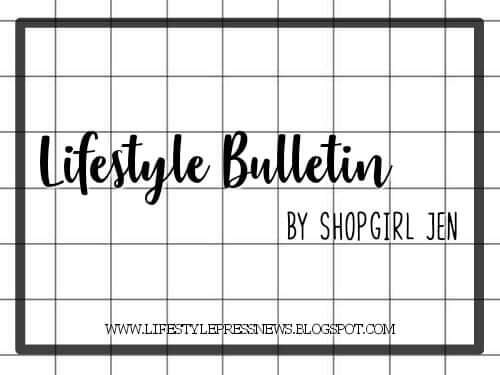 With the lifestyles of modern homemakers changing at a fast pace, lengthy and tedious meal preparations have become quite a challenge for champions of the household. In the kitchen, it is no longer just about how food is prepared—more importantly, it is about how fast and easy the task can be done. Midea, the global brand. 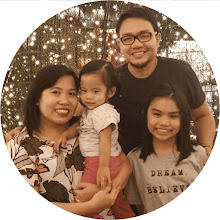 Known as one of the world’s largest producer of consumer appliances, its latest kitchen appliance line—titled A New Wave of Cooking—aims to solve the food-preparation woes of Filipino households. 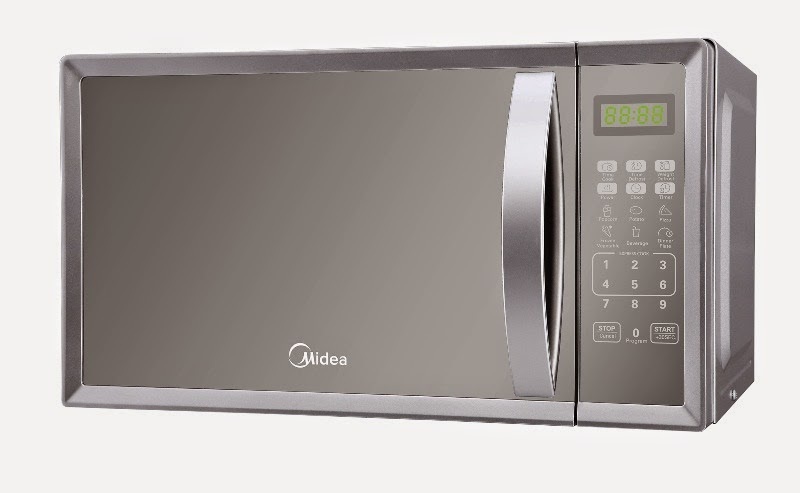 Leading Midea’s kitchen range is its all-new microwave ovens, which let people cook basic meals for as low as P1. These appliances save on electrical consumption, as it is twice as fast as a regular stove—making it friendlier to electricity bills. 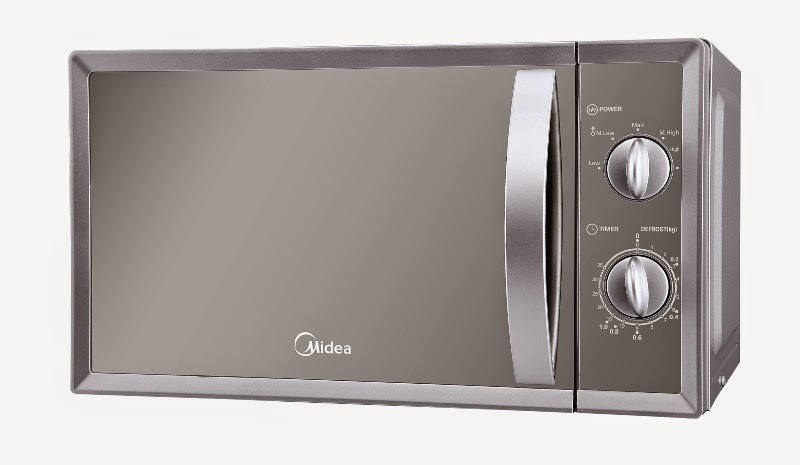 Midea microwaves also come with sleek silver-mirror finishes that can smarten the aesthetics of any kitchen. 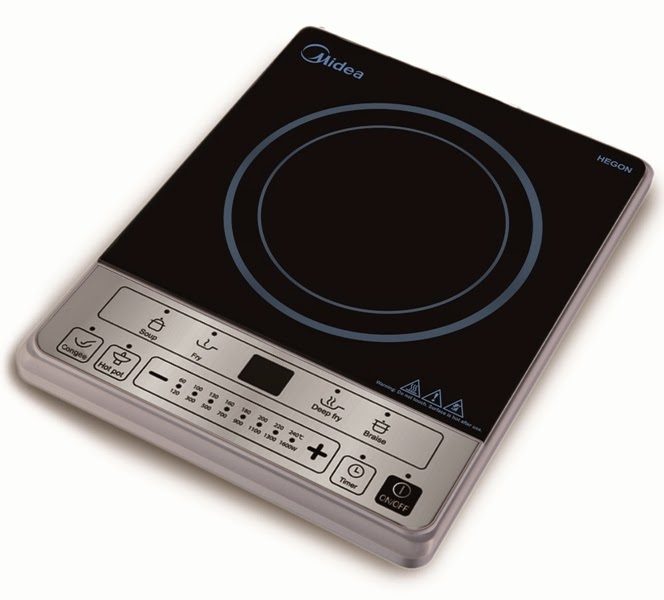 The Midea induction cooker prepares food twice as fast compared to regular electrical stoves. 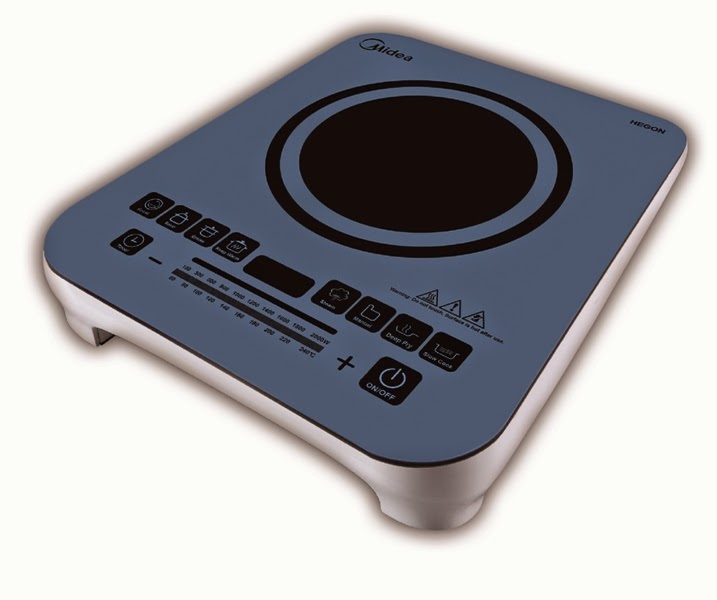 In fact, it is equipped with double-coil technology that saves 37 percent on electrical consumption. 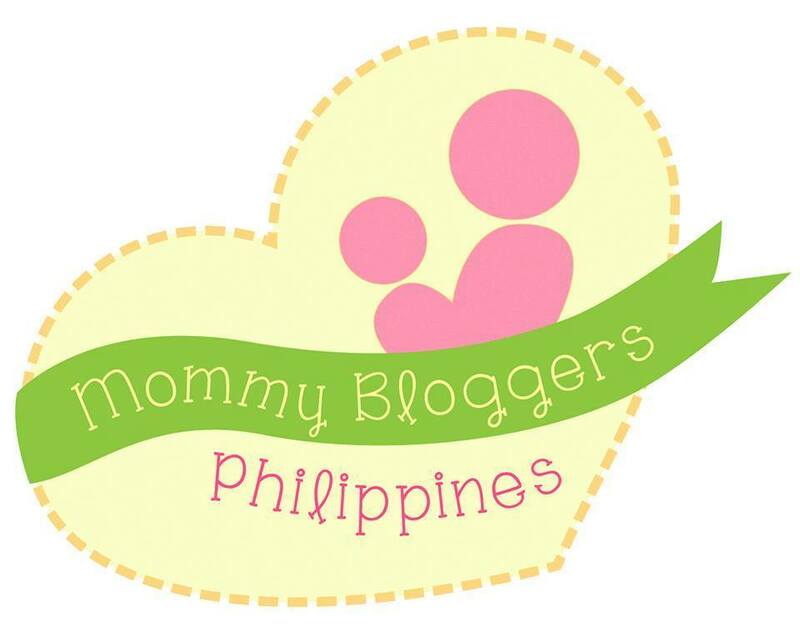 Coffee and tea are breakfast staples for the Filipino. 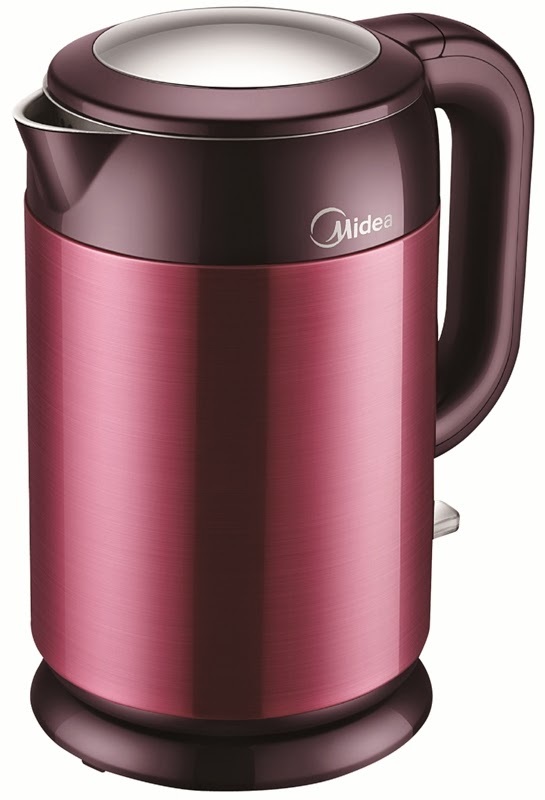 For this, Midea has a line of kettles, which save-up to 33 percent on power consumption, while heating twice as fast as regular kettles. 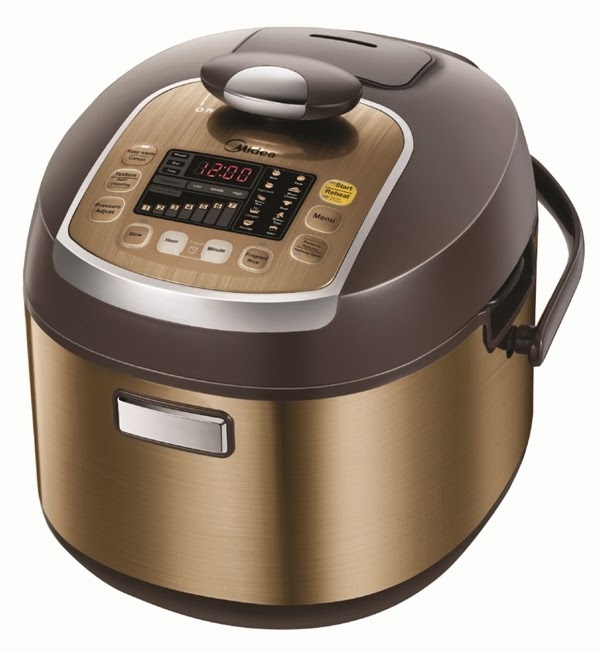 Another innovative product from the brand is its rice cooker. This product is equipped with smart sensors that automatically measure the ideal cooking time you need to get the perfect rice, no matter how much water you put. One of Midea’s most promising appliances is the multi-cooker, which has 19 functions, 12 cooking modes, and 7 auxiliary functions that give modern homemakers the flexibility they need to prepare meals. 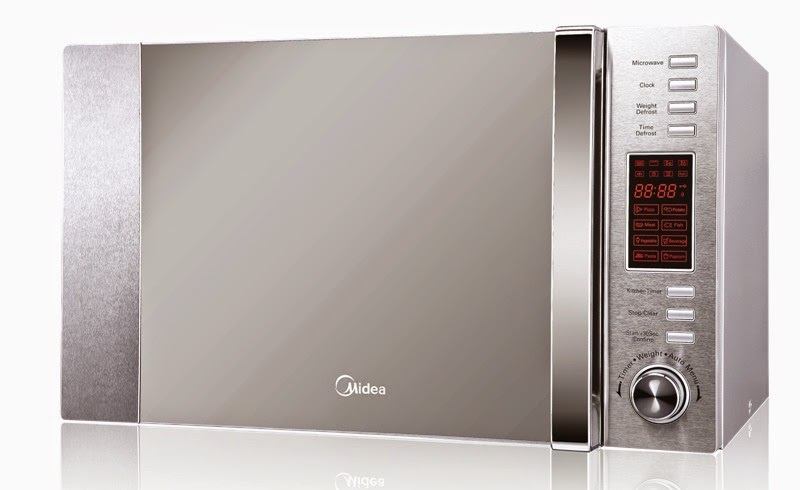 Midea is a China based company and one of the world's largest producers of consumer appliances. Established in 1968, Midea has consistently strived to make the lives of its consumers easier with their line of innovative products. On 2014, Midea Global partnered with Concepcion Industrial Corporation to bring the brand closer to Filipinos. For more information on Midea, please call +632-850-9888 or visit midea.com. I love Midea! We have their hot and cold water dispenser and it has been with us for 5 years. Still working and not once needing repair.